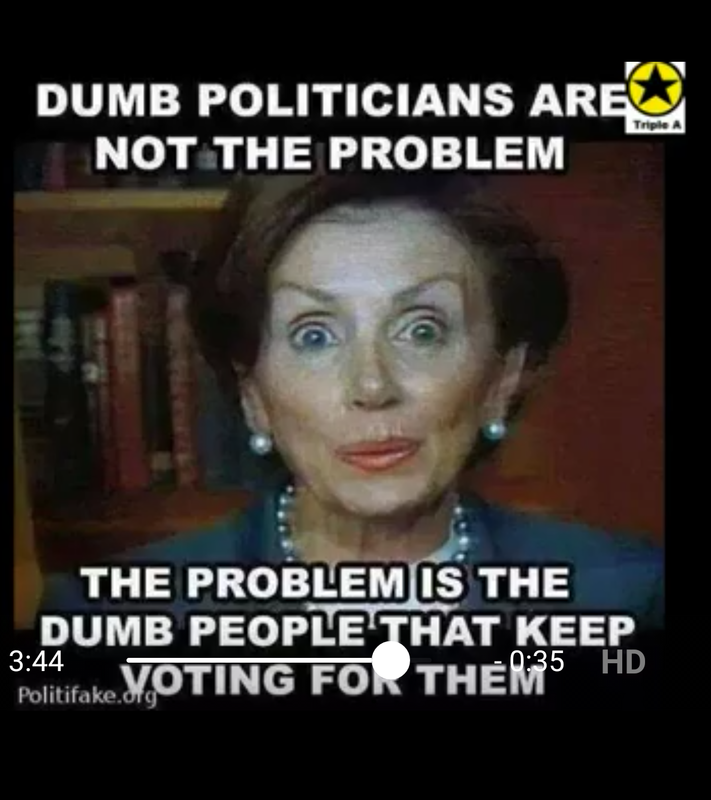 Dumb politicians are not the problem, the problem are the dumb people that keep voting for them!!! Be wise. Take back your lives people. Can’t recollect where I got this from but I felt it was necessary to bring this to our attention. The problem is NOT the politician but the people. Wise up. If they offer inducements for your vote by all means take it with open arms because chances are it’s your money anyway, BUT vote your conscience. Who suffers eventually? You and I for all the wrong choices that we make as voters. About time we called it a day with these greedy, selfish and heartless lot at all levels of government. My take is that we should STOP voting according to party affiliations and start voting individuals. Vote based on track records, vote achievement, vote men and women of proven integrity. It is never too late to decide to make a difference.